The applications both the former police officers were rejected by special judge JK Pandya in the case. A special CBI court in Gujarat on Tuesday rejected the discharge applications of two former police officers in the alleged fake encounter case of Ishrat Jahan and three others. The applications of DG Vanzara and NK Amin were rejected by special judge JK Pandya. The hearing of arguments of the two accused retired police officers, the CBI and Ishrat Jahan's mother Shamima Kauser, who had challenged Vanzara's discharge plea had been concluded in the court last month. Vanzara, a former deputy inspector general of police in Gujarat, had sought discharge on the ground of parity with the state's former in-charge Director General of Police PP Pandey. Amin, who retired as the superintendent of police, sought his discharge claiming the encounter was genuine and that testimonies of witnesses produced by the Central Bureau of Investigation (CBI) were not reliable. Ishrat Jahan's mother sought to oppose the pleas of Amin and Vanzara and told the court her daughter was "murdered following a conspiracy between high-ranking police officers and others holding powerful and influential positions". Vanzara played a "direct and key role" in the conspiracy behind the "staged encounter", she alleged. 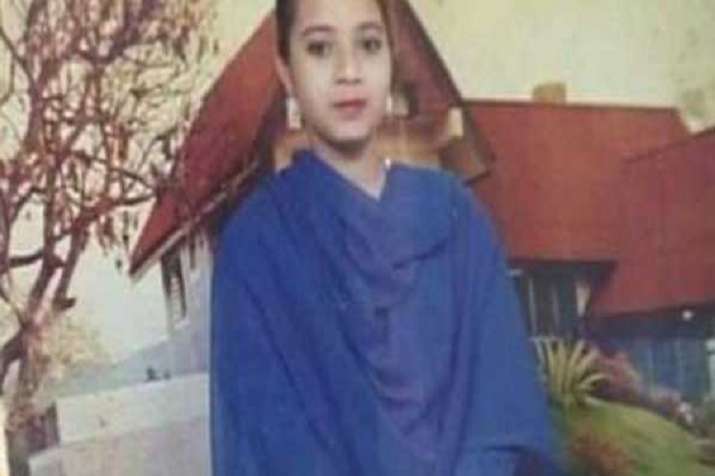 Ishrat Jahan, a 19-year-old woman from Thane district’s Mumbra area near Mumbai, along with three others - Javed Shaikh alias Pranesh Pillai, Amjadali Akbarali Rana and Zeeshan Johar - was killed by the police in an encounter on the outskirts of Ahmedabad on June 15, 2004. The police during that time had claimed the four had terror links and had plotted to kill the then Gujarat chief minister Narendra Modi.